Bruce Adamczak Makes DHCP Highly Available in Server 2012! Richard talks to Microsoft PFE Bruce Adamczak about the new high availability features for DHCP in Server 2012. The conversation digs into the problems in DHCP and some of the fundamental strategies for dealing with implementing DHCP to be survivable. Bruce then talks about how Server 2012 allows active-active and active-passive groups (don't call them clusters!) of DHCP servers in Server 2012. You can read more about DHCP high availability at Bruce's Blog. Also check out the Windows Team DHCP Blog. Time to think about a more robust DHCP implementation! 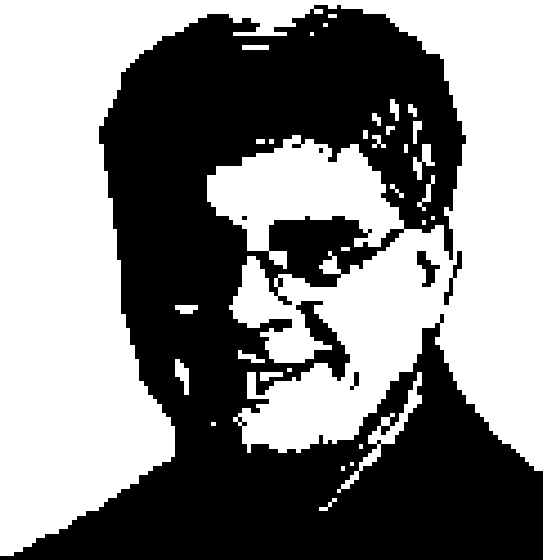 Bruce Adamczak is a Senior Premier Field Engineer at Microsoft. He joined Microsoft in May 2002 and is based in Columbus, Ohio, supporting customers in the Heartland District and around the world. Adam is a platform specialist focused on infrastructure, Active Directory and performance. He spends a lot of time 'defending the AD realm', identifying and resolving issues with enterprise applications communicating with Active Directory. Check out his blog at http://aka.ms/learn2012 which includes 30 days of learning Server 2012.